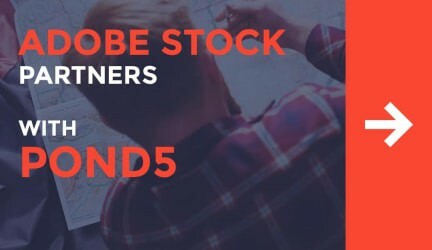 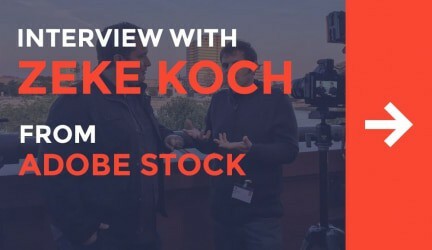 How Much does Stock Footage Cost? 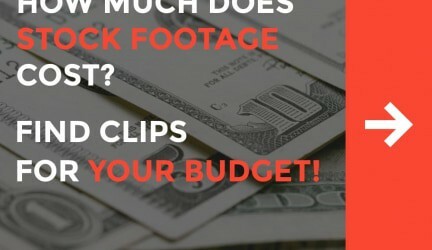 Find Clips for your Budget! 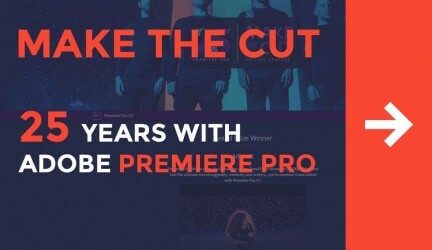 Adobe Premiere Pro Celebrates 25th Anniversary with Cool Contest!